Step 3. 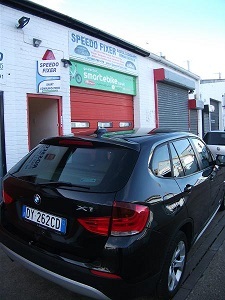 Bring car to us for a whilst you wait service to fit parts, or we come to you (callout fee applies). In many cases we have genuine original replacement dials available for you so you can have an exact color and design match. 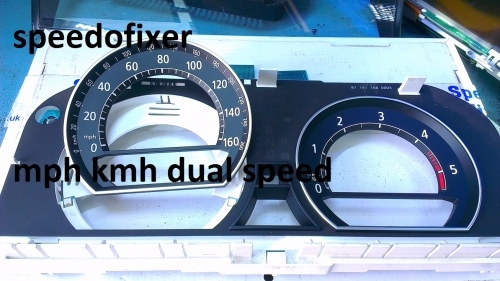 We can also custom make a dial for you if your car is rare or not available in the UK. Bringing your car from abroad ? speedo converted to MPH with KMH displaying. 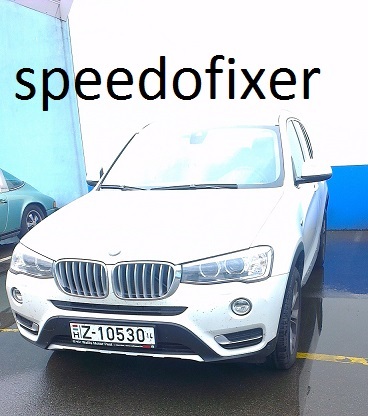 Speedofixer can assist you with the speedo dual speed dial conversion,lights testing and changing. 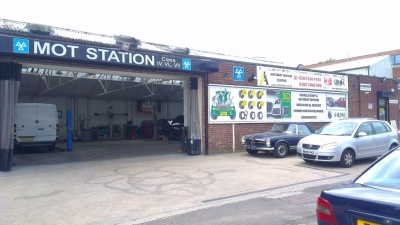 You can request us to make an MOT booking on your behalf with the MOT station we work with who can also do the lights conversion and most other repair or conversion works you need. 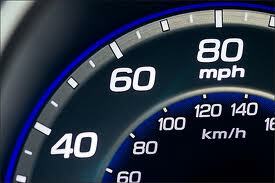 Please note that the MOT station team have no knowledge aboout speedo conversions so you will need to talk to a member of speedofixer about this part .Speedofixer operates independently from the MOT station and you will receive seperate invoices for any works carried out. 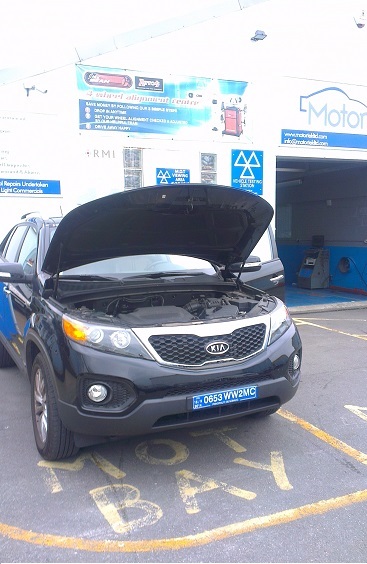 We can make a booking on your behalf with the MOT station for lights testing or lights conversions/MOT. 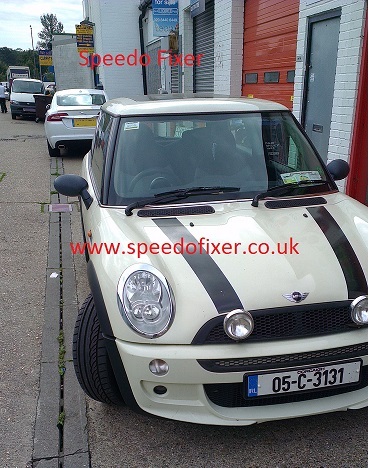 Cars over 3 years old will need an MOT vehicle test .